Healthy eating made easy for every day of the week! 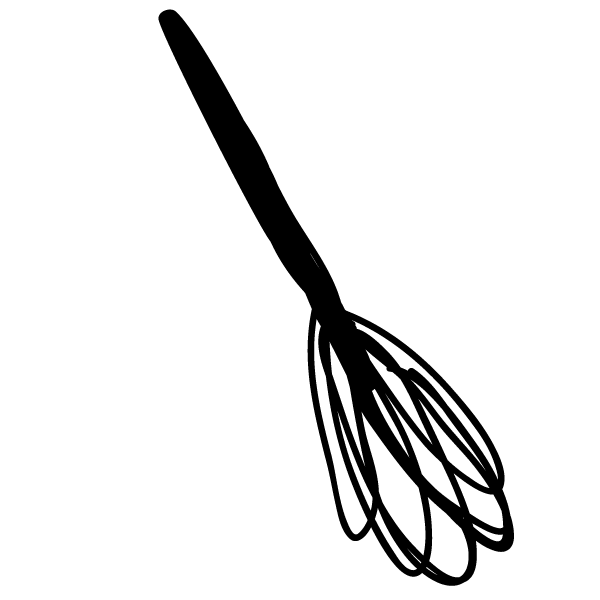 This fully illustrated eCookbook provides you with 40 recipes that anyone can make. The best part? Each one is both nutritious and delicious! Most of us are aware we could or should be eating healthier, but it can be difficult to know where to start and what to change. Even worse, past experience may have conditioned us to associate healthy foods with bland, boring and flavourless meals. I used to feel that way too. The thought of eating broccoli was not my idea of delicious food, and I thought I didn’t like vegetables since I rarely enjoyed their taste. Food was usually a way to quiet my stomach and “eating nutritious food” was something to be soldiered through in the interests of health. Enjoyment came from eating processed, highly salty, fatty or sweet junk food. 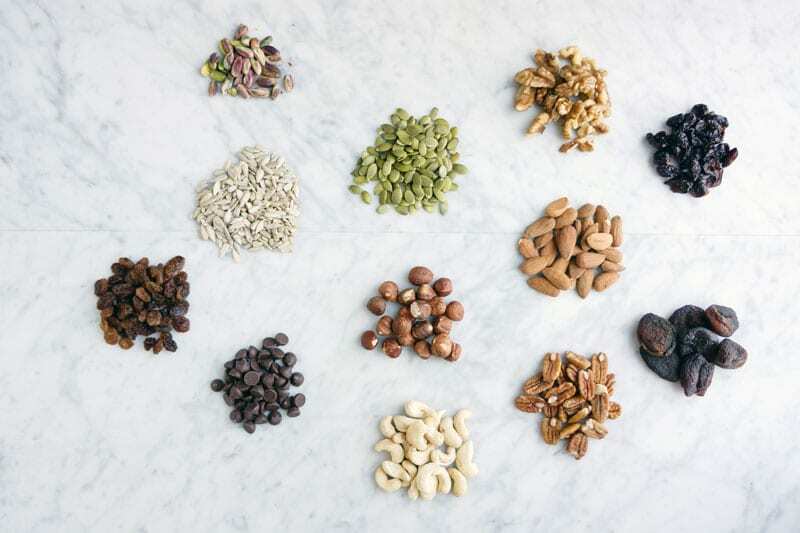 you could eat delicious foods that are actually good for you? you knew how to stock a healthy pantry to cook delicious and healthy meals faster and more easily? This beautiful cookbook will show you how! And all of these recipes are healthy, because they are made with nothing but real food! Get started on your journey to nutrition based health! Are you ready to start putting your health first? Do you need or want someone to show you how to fill your pantry with the right foods? Then this cookbook is for you! 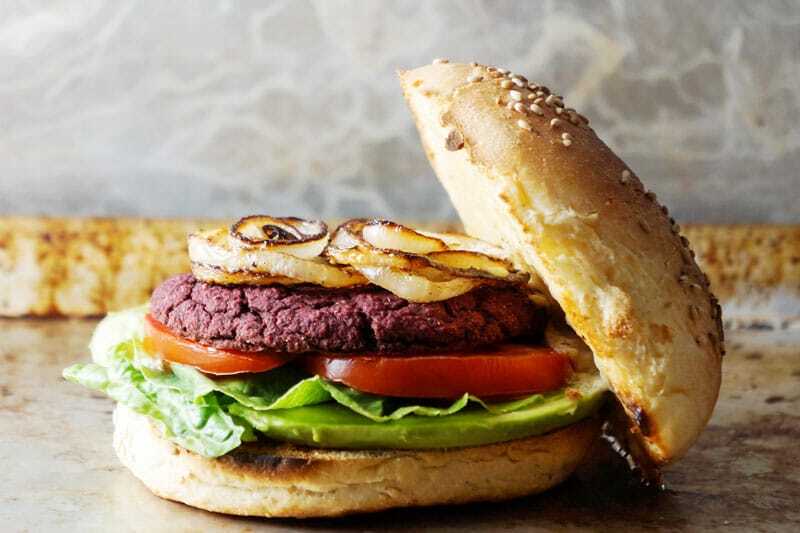 These recipes will open your world to vegan and vegetarian foods. The information in this cookbook will give you the boost of confidence to explore new flavours in meals you already know and love (how about a much healthier version of a lasagna with roasted hazelnuts and winter squash? Yummy!) Even if you’re already a seasoned cook, you will enjoy these delicious recipes. This cookbook is also great for people who don’t have a lot of time to search for healthy recipes to make for themselves or their family. You can use that time instead to MAKE delicious healthy recipes! I wish I’d had access to all this information when I first decided to eat healthier. It would’ve saved me a ton of research on my own, and a lot of guessing. This cookbook will teach you the basics to be able to healthify your pantry, eat healthy, and inspire you to step out of the box by trying some new recipes that are nutritious and delicious! Real. Good. Food. is a real, good, resource. This useful tool will be valuable for any person wanting to improve their health by eating natural, wholesome food. Gabrielle’s story is a relatable one as someone who didn’t always follow an organic, non-processed lifestyle. She’s been there! With great tips, fun quotes and stunning food photography, Real. Good. Food. is a great addition to any healthy home cook’s library. 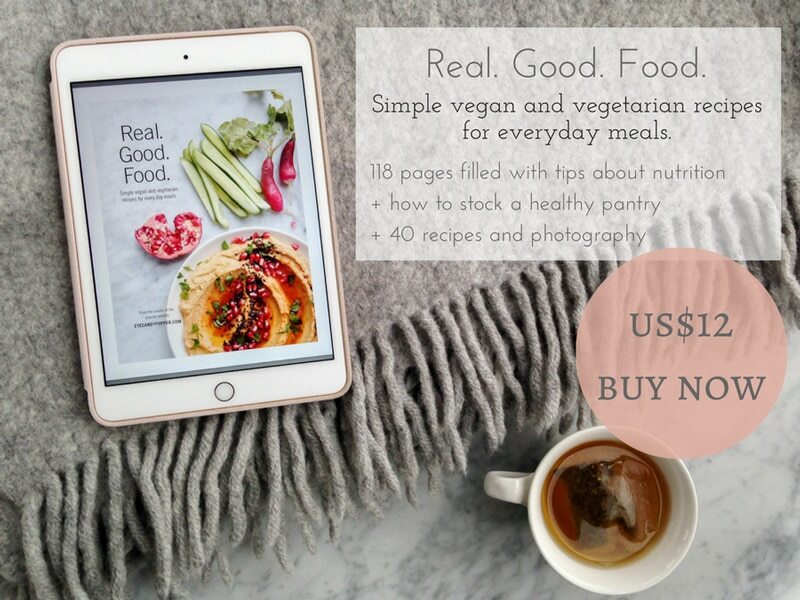 Gabrielle’s eCookbook ‘Real.Good.Food.’ is a beautifully designed and easy to follow adventure into the world of organic and healthy eating. If you have wanted to start eating healthier, from scratch meals at home, but just weren’t sure how to start Gabrielle will show you how. 40 plant based and organic recipes show how easy it is to eat real good food all day long with out sacrificing flavor,(or your chocolate cravings)! 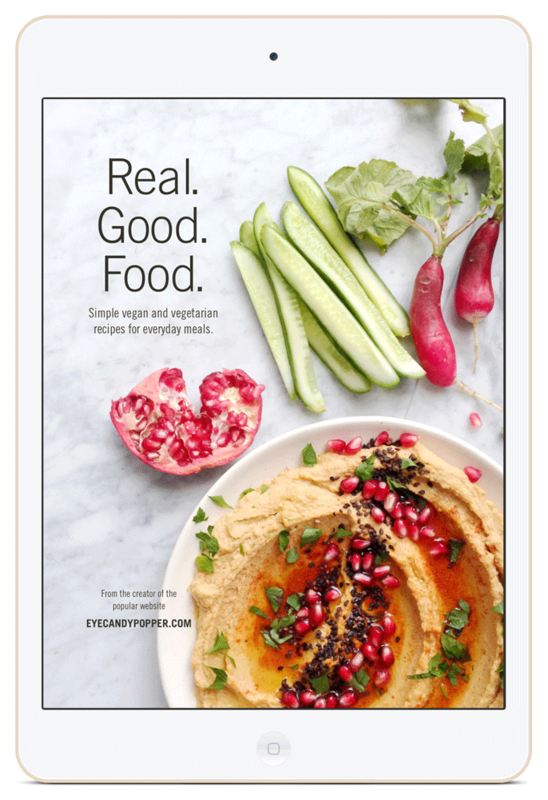 The ebook format, lends itself well to cooking at home in today’s digital age, allowing easy access to any of the recipes on your smartphone, tablet, or computer. 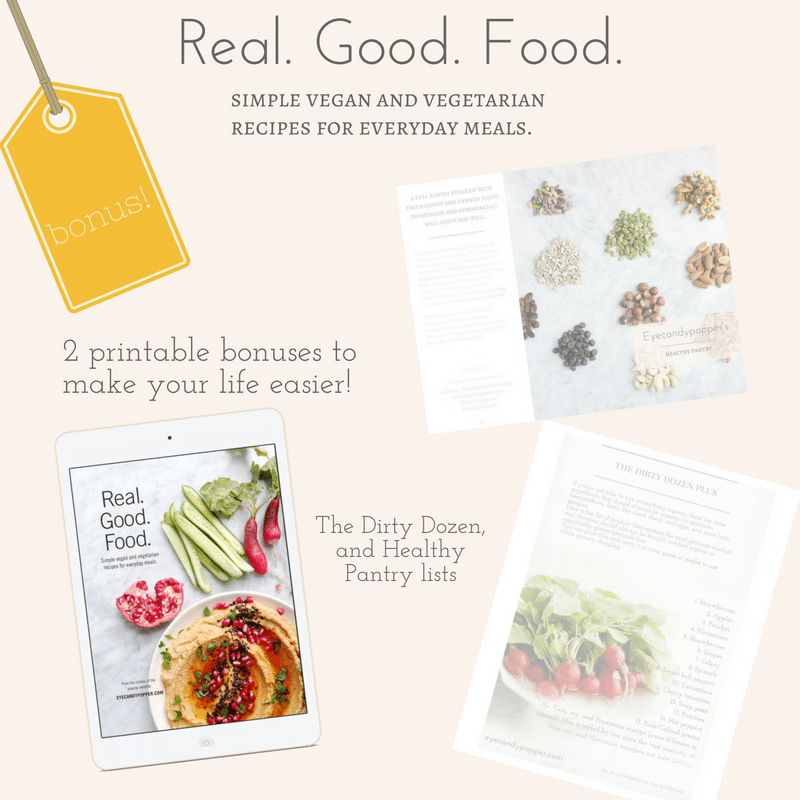 It even comes with 2 bonus printable lists: a pantry staples list, and a dirty dozen produce list! Easy to prepare recipes and accurate pictures, make this eCookbook a must have addition to anyone’s cookbook collection! 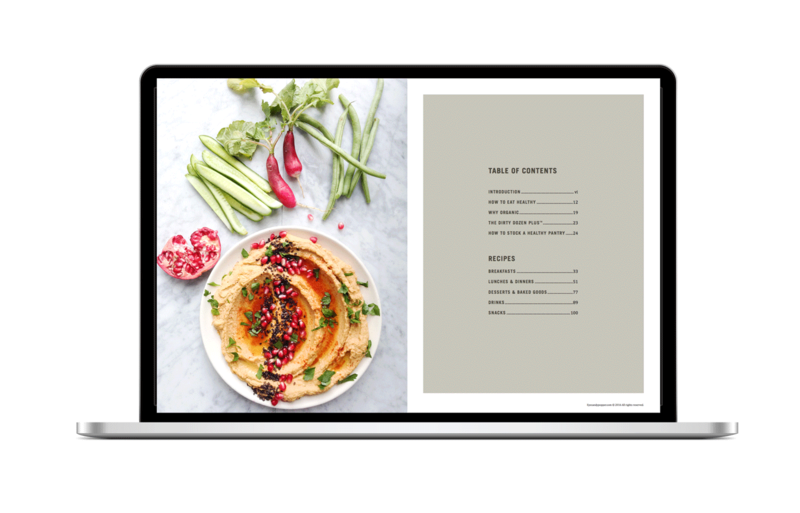 This e-cookbook is not only GORGEOUS, but it’s full of really helpful tips and tricks on eating healthy. The recipes are approachable and simple – not to mention delicious! Plus I love that it’s on my computer and always accessible. I’ll definitely be coming back to it again and again. 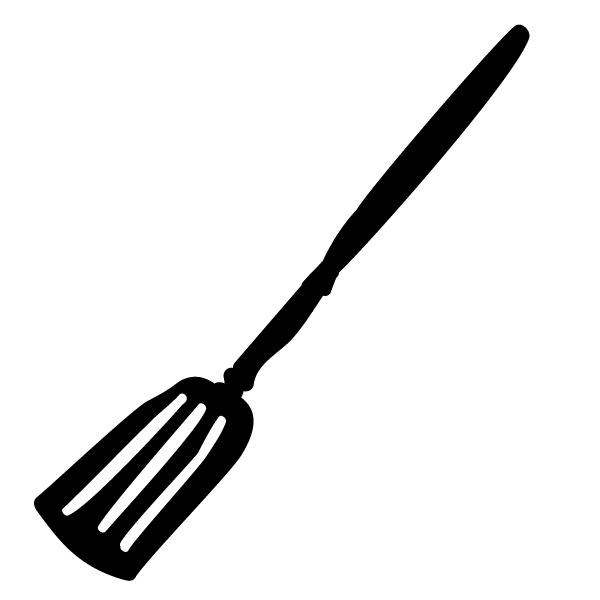 As a special thank you for purchasing my eCookbook, I’m including a Dirty Dozen list and a Healthy Pantry shopping list for FREE! Absolutely not! This is a cookbook containing delicious recipes that just happen to be super nutritious and good for you! Because I don’t believe we should ever live in a world where we have to spend our lives worrying about counting calories or restricting our food. By choosing better quality ingredients (i.e., real food), you can only have a better quality result! Are the recipes vegan or vegetarian? There are both vegan and vegetarian recipes in this cookbook. The vegan recipes are, of course, vegetarian. There are some vegetarian recipes which would not qualify as vegan, but vegan alternatives are available. What if I’m not vegan or vegetarian? That’s totally cool. I’m not either. Although I totally support vegans and vegetarians, and I eat that way most of the time, I’m not here to tell you what to eat or what not to eat. I prefer to help you gain knowledge so you can make your own choices. However, I believe we can all benefit from eating less meat, and this cookbook can definitely help you to open your horizon and explore meatless foods that you’ll be able to easily introduce in your daily diet. If you are vegan or vegetarian, then this cookbook will provide you with an even wider variety of options! You can pay using a credit card or PayPal. Payments are processed through selz.com so when you click to buy on this page, a new tab will open to a secure checkout page on Selz. This ensures your payment information is never entered on my website and is transmitted securely over SSL encryption. You can read more about Selz Security on their website. How soon will I get the eCookbook? Right after your payment is processed you will be taken to a screen where you can download your eCookbook immediately. You will also get an email confirming your purchase and providing the download link in case you want to download it later on a different device. If you do not see the email, please check your junk/spam folder first, and then reach out to me on social media (facebook, instagram, twitter) or send me an email directly at info [at] eyecandypopper.com and I will get it to you immediately. You will also receive a thank you email from me shortly thereafter including any bonus downloads, if applicable. Can I make copies and give to my friends? 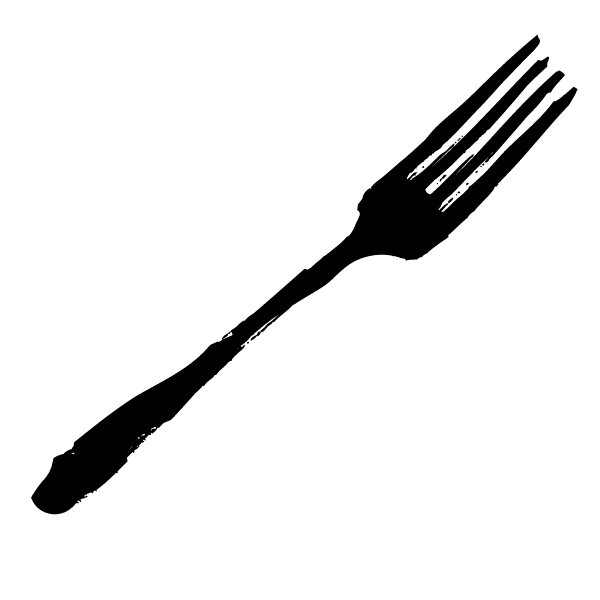 Although I hope you will share your experiences cooking the healthy organic meals in this eCookbook, I respectfully ask that you keep your copy of Real. Good. Food. for yourself. I spent many hours working to self-publish this eBook, and any sales will help cover the costs of Eyecandypopper.com. Please encourage others to purchase their own copy of this eCookbook. Also, this publication is copyrighted so sharing it with others, or publishing content from it without permission, is also a copyright violation. Please contact me if you want permission to share a recipe from the book in your publication or on your website. Can I buy a printed copy of the cookbook? At this time, this book is only available electronically. 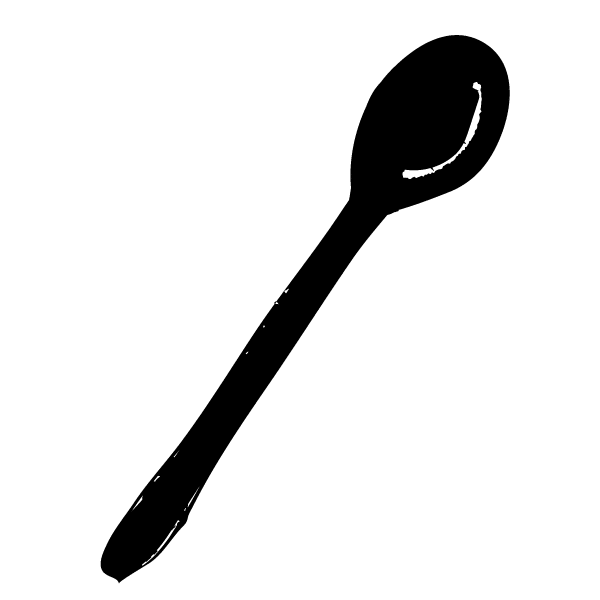 This eCookbook is copyrighted and registered with the International ISBN Agency just like any other cookbook, but in an electronic (PDF) format. This makes it convenient to download on your own computer, smart phone or tablet, and refer to it whenever and wherever you’d like! If you wish, you can print your eCookbook in its entirety, or simply a few recipes or pages from it. After you purchase your eCookbook, you will receive an email with a link to download the PDF so you can save it for your own personal use. Is this Cookbook available in other languages? A French version will be available shortly. At this time I do not have plans to translate it into additional languages. Unfortunately due to the nature of this product, refunds are not possible. Having said that, I’m confident that anyone interested in cooking and eating healthy will enjoy this Cookbook! If you are very unhappy with your purchase, please reach out to me directly so we can discuss this. My name is Gabrielle, aka ECP. I’m an RHN Holistic Nutritionist. I made the decision to change my eating habits over 15 years ago, and taught myself how to cook. I’ve gone from eating junk food 4-5 times a week to making almost everything from scratch, using whole organic food. This was one of the best decisions of my life. Being a Holistic Nutritionist has added to my knowledge and helped fuel my passion for cooking real food that is good for my health. I want to share this with you through my first Cookbook to get you started on your own healthy journey!